Stunning new home in Indian Forest. 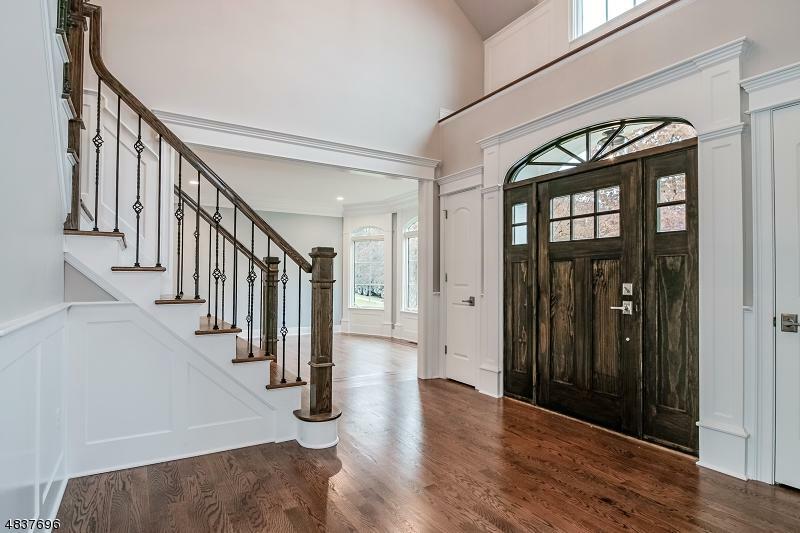 Enter the gracious foyer & note: beautiful trim work, great room flow & attention to detail. By master builders Gabriel Properties. 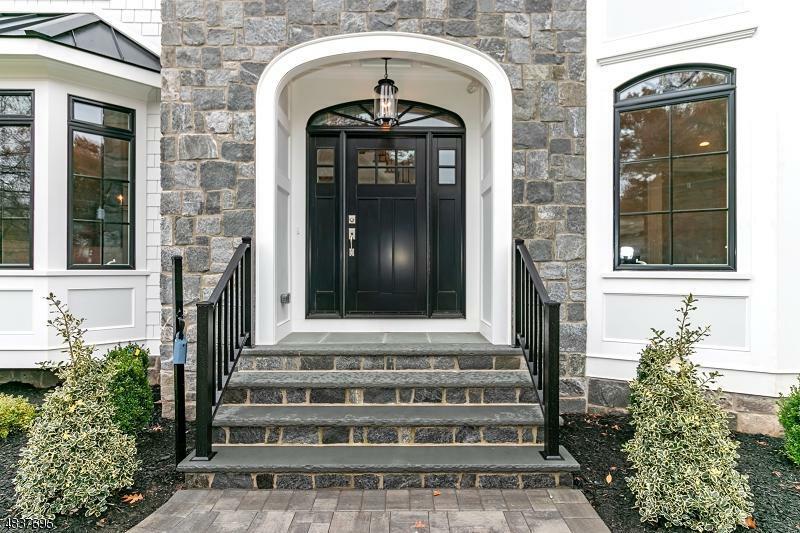 Close to 4000 sq ft + 1500 bsmt Ready for the buyer with the most discerning taste, this exquisite colonial offers modern farmhouse design carefully blended w classic styling. 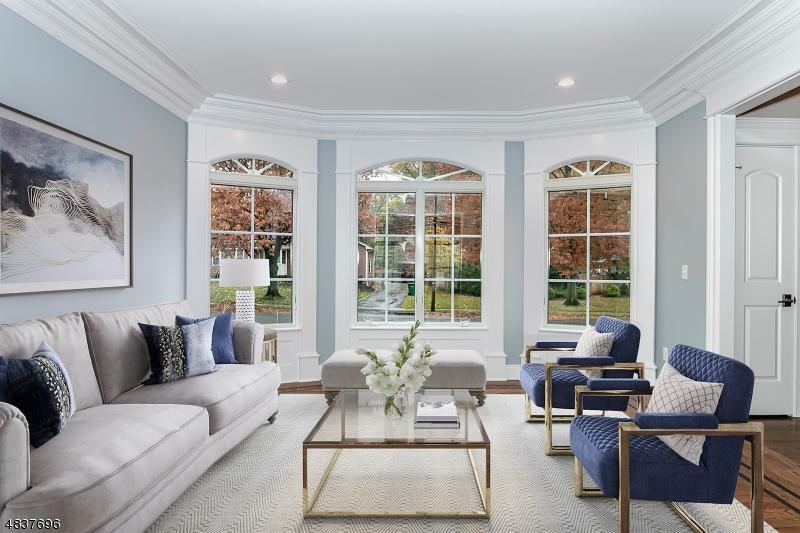 A forever home with open floor plan, chef's kitchen, family room w fpl and coffered ceiling, mud room, formal living and dining rooms and steps to patio and yard. The second floor master suite w fpl offers an enormous walk in closet and spa bath. Three more bedrooms and 2 baths complete the second floor. An additional bedroom and bath sit on the 3rd floor. The finished basement and full bath add additional living comfort. Listing provided courtesy of Coldwell Banker Realtors - West.